19th Junior and Senior National Sqay Championship was held at Panchkula Haryana from 25th to 27th January, 2019. The students of GVEI participated in the event and bagged Gold and Bronze medals. 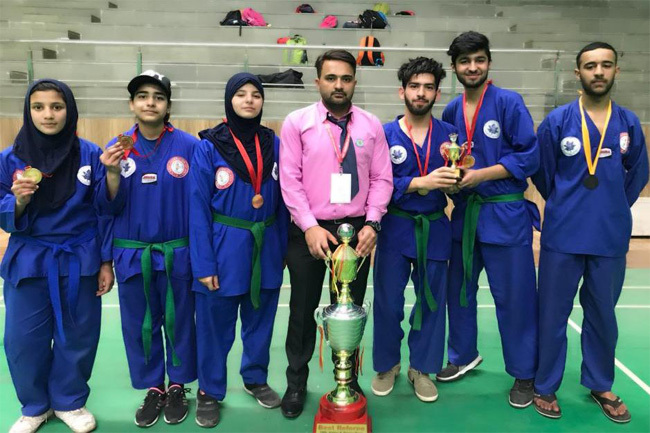 Amaan Naqashbandi won “All India Best Fighter Award” for the year 2019.